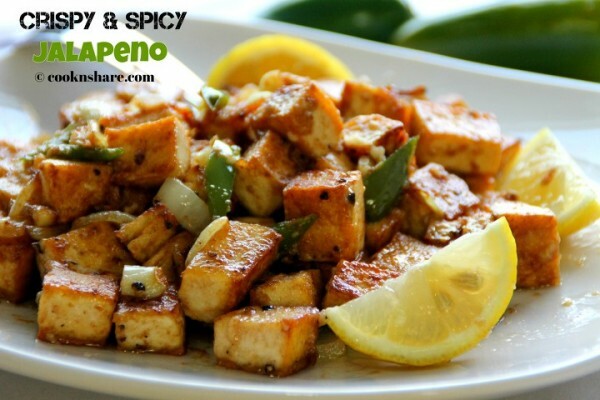 Crispy and spicy tofu is fast, delicious, and healthy. 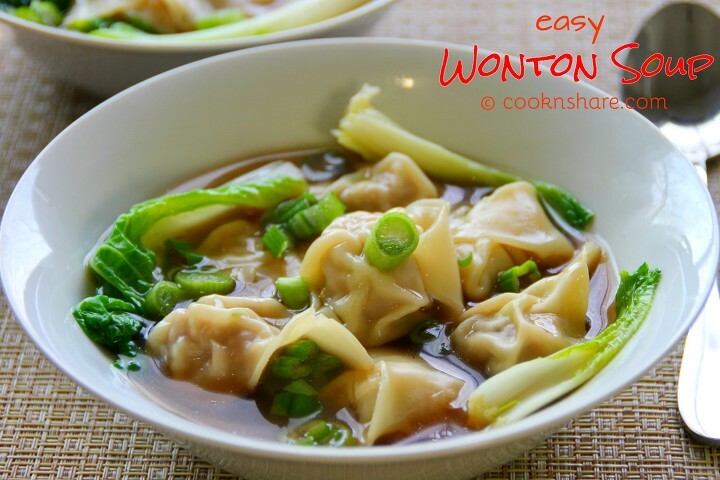 It makes an excellent appetizer or even a main meal if your diet conscious. 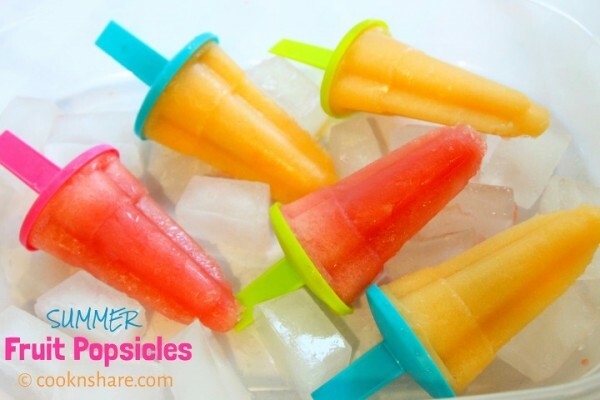 I enjoy..
Summer fruit popsicles are simple and easy to make. 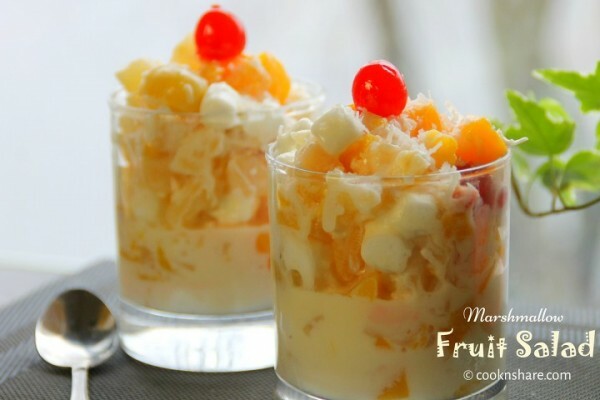 They involve a few simple ingredients, a blender, and can be made in a matter of..
Marshmallow Fruit Salad is so easy to make, healthy, and delicious. I usually make it up once a week to offset traditional desserts. Most.. 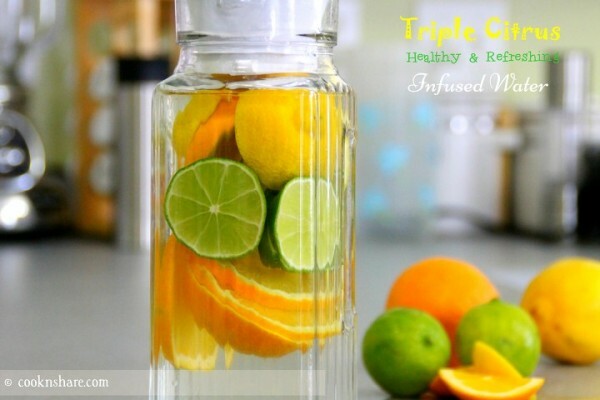 Triple Citrus Infused Water is simple and healthy. You can make it in a matter of minutes. It simply involves lemon, lime, and orange. 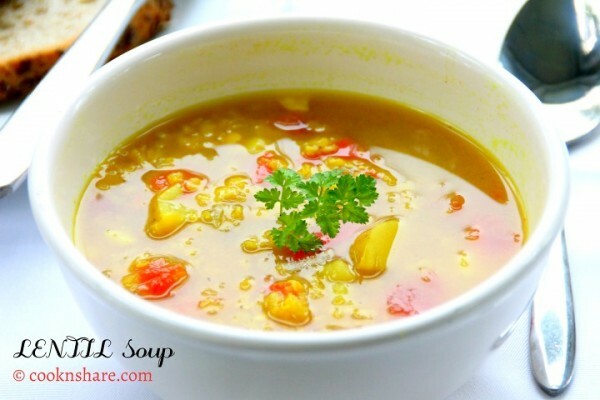 5..
Lentil soup is a light yet nourishing and satisfying soup. 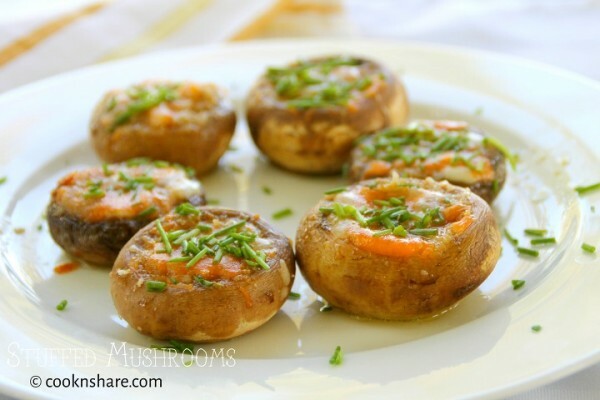 I always make it up in the late fall and winter as it gives a warm and..
Cheesy stuffed mushrooms are so simple to make, and they make a great appetizer. 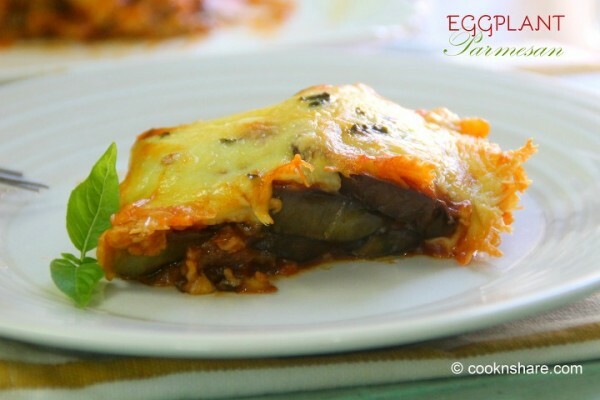 I always make them up for parties, and they are an instant..
Eggplant Parmesan is a great alternative to traditional lasagna. The wonderful thing is it’s meatless, so it makes a great vegan..